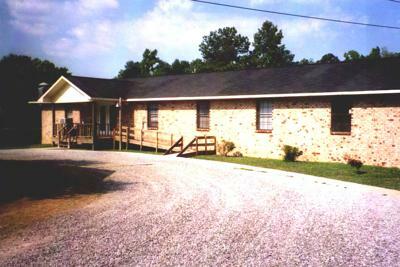 Rapha Ministries and Christian Home was born in 1997 through a vision of Steve and Marilyn Yarbrough. The home is dedicated to helping men overcome their addictions to drugs and alcohol. 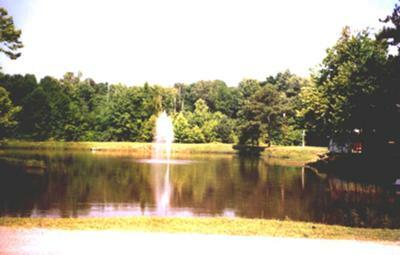 We are situated on 10 beautiful acres in North East Alabama. We offer long-term residential care for men. Rapha is not a medical facility and cannot accept men in need of medical care. A typical day includes morning devotions, a classroom session, life learning and coping skills, recreation, reading, reflection, and a 12-step program. The mission of Rapha Ministries is to provide a long term recovery program for drug, alcohol addiction, unhealthy relationships, co-dependency behavior, serious marital conflicts and loneliness. This is done through challenging and instruction to the clients in the change in their lives that can be achieved by the power of God. This goal is accomplished only by the support we provide to the clients and their families as they build a new way of life. During this process we also assist the client in bridging the gap between their relationships, their faith and their community. Services at the home include anger management, relapse prevention education, classes on conquering chemical dependence, financial management training, job training, and GED classes. Please visit our web site or call us at (256) 538-7458 for more information.